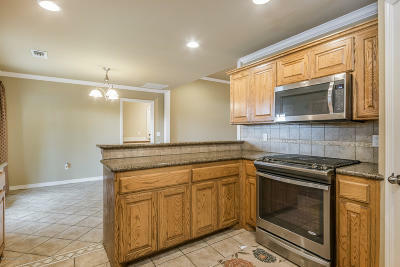 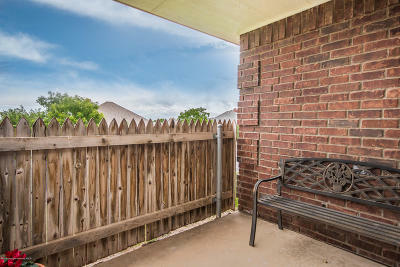 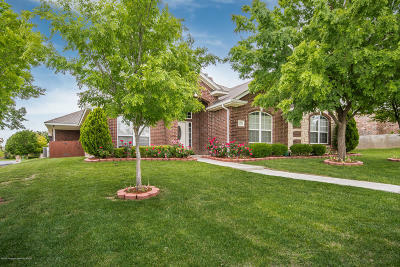 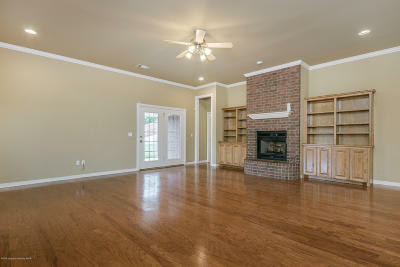 This is a wonderful Four bedroom 2.5 bath home on corner lot. 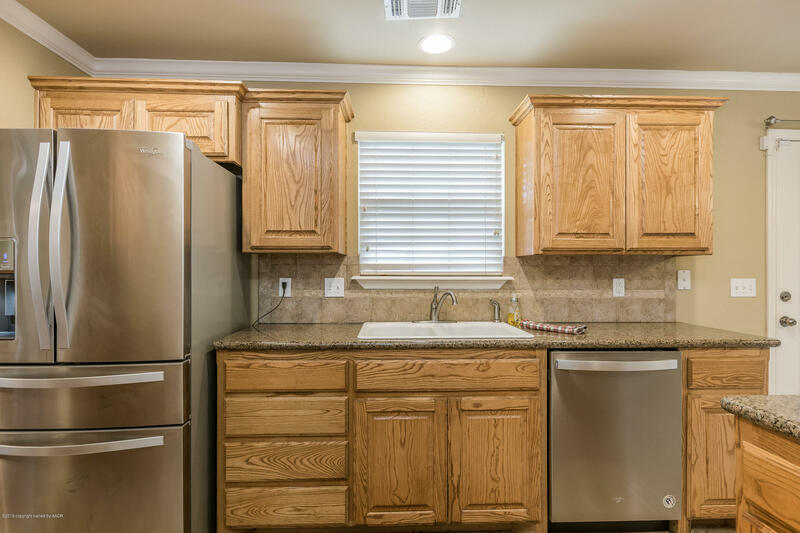 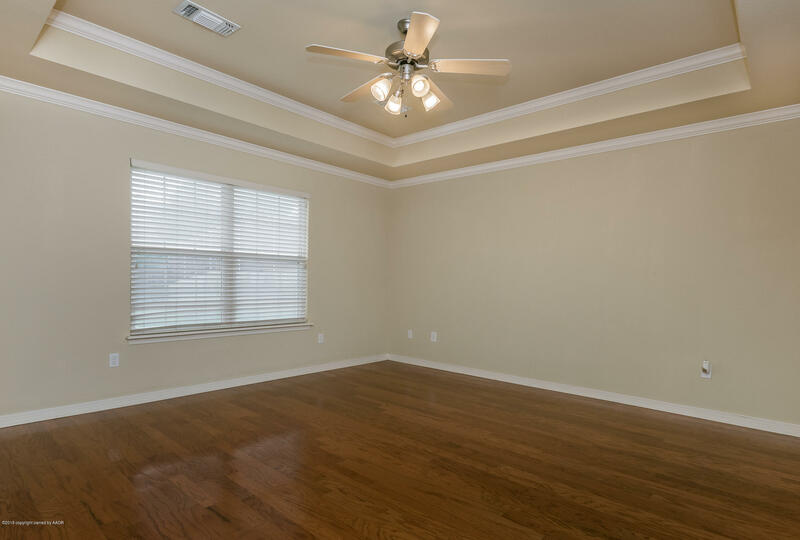 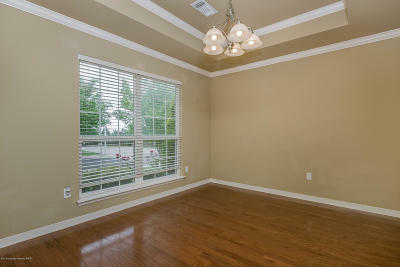 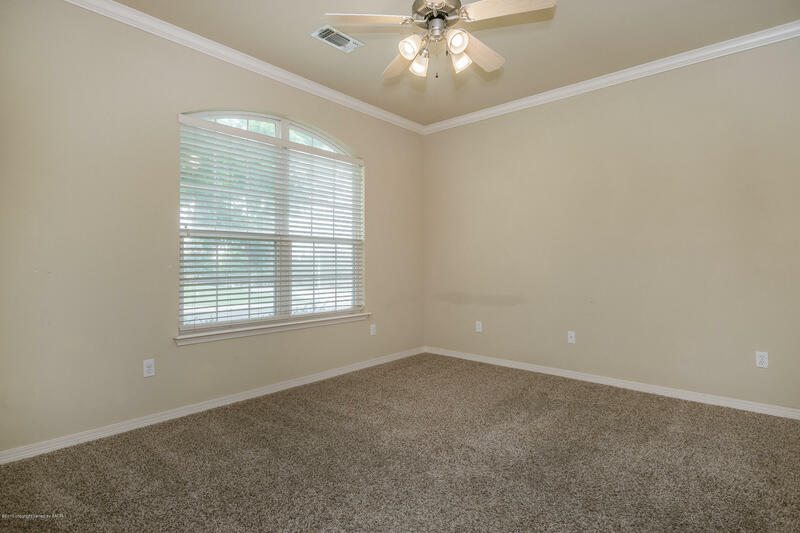 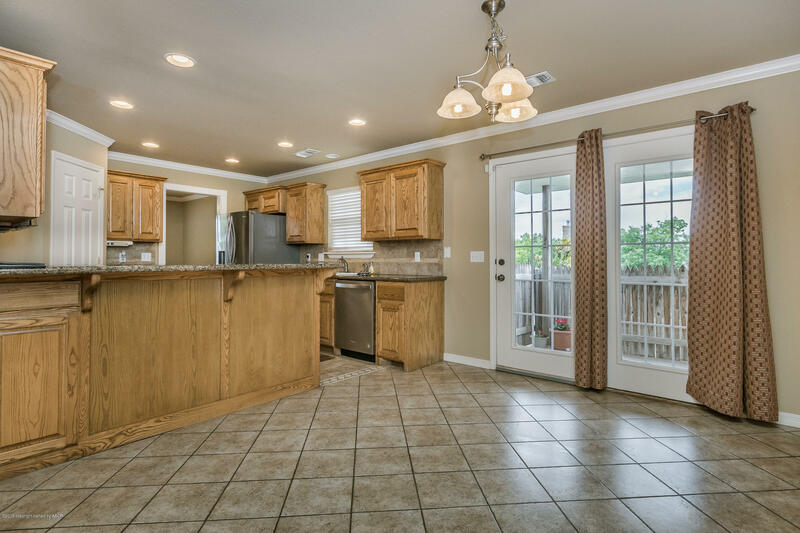 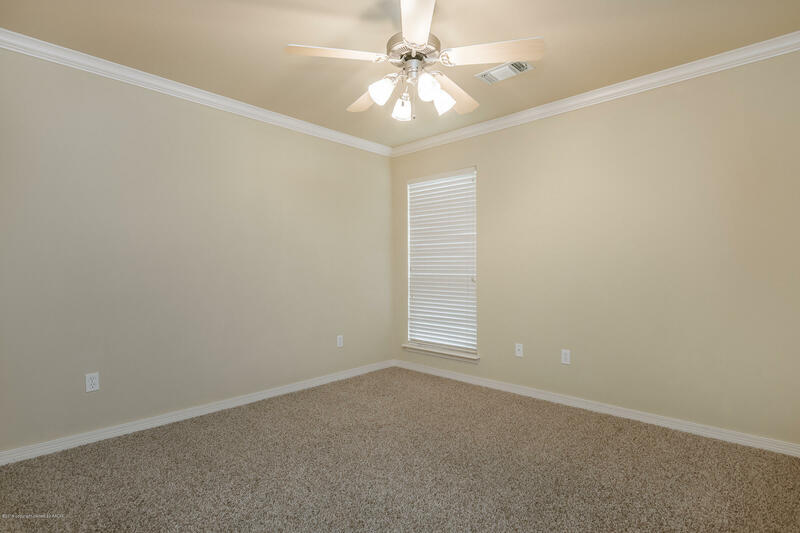 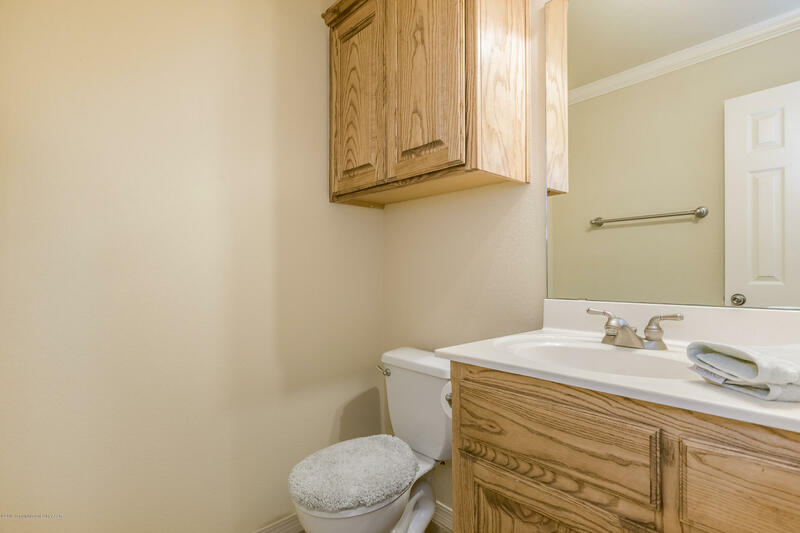 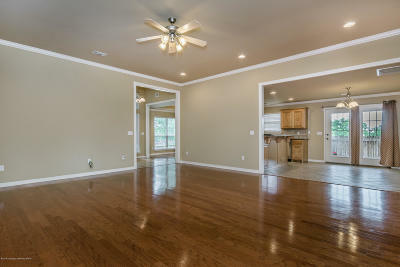 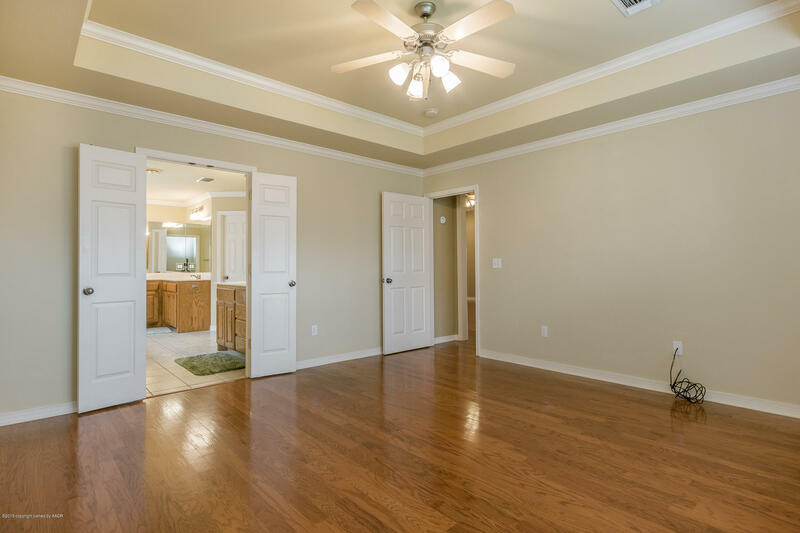 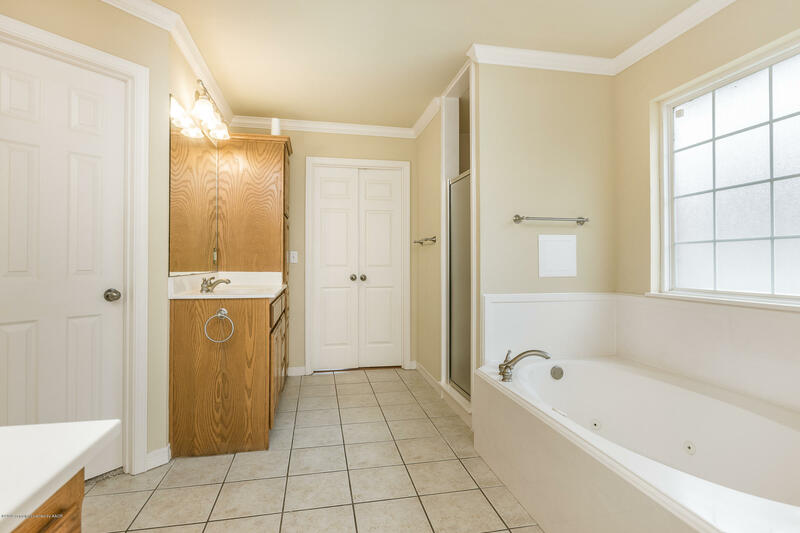 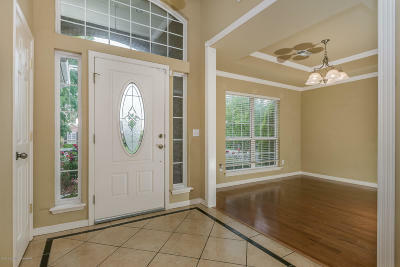 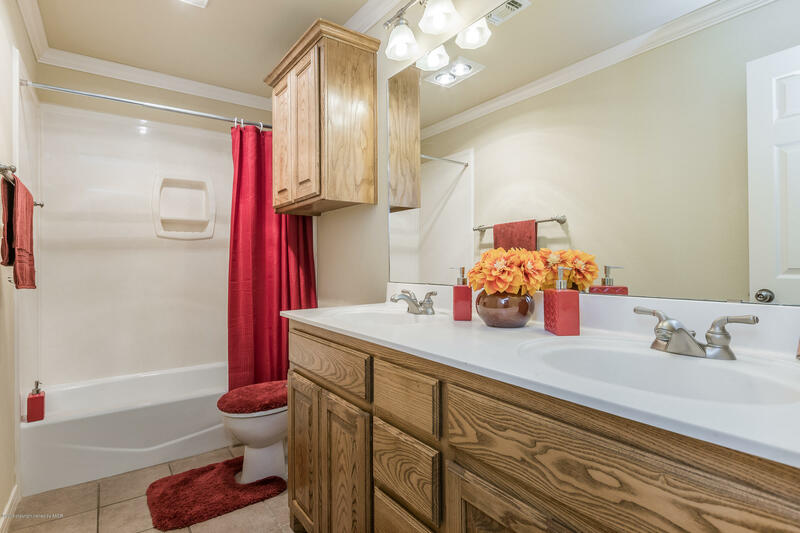 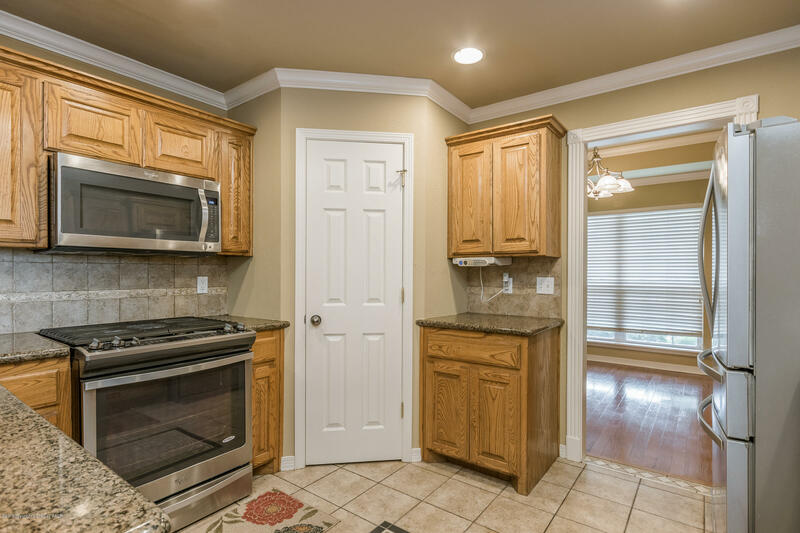 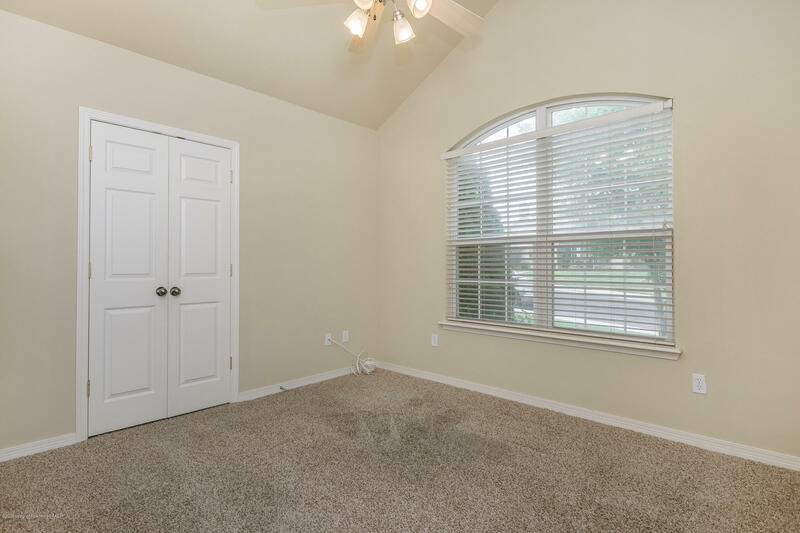 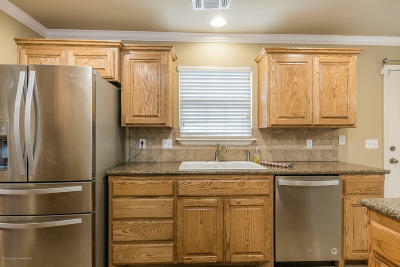 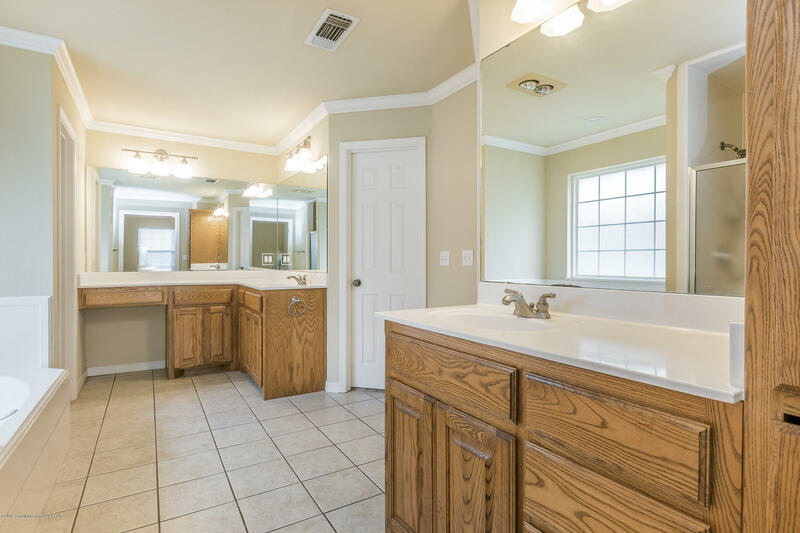 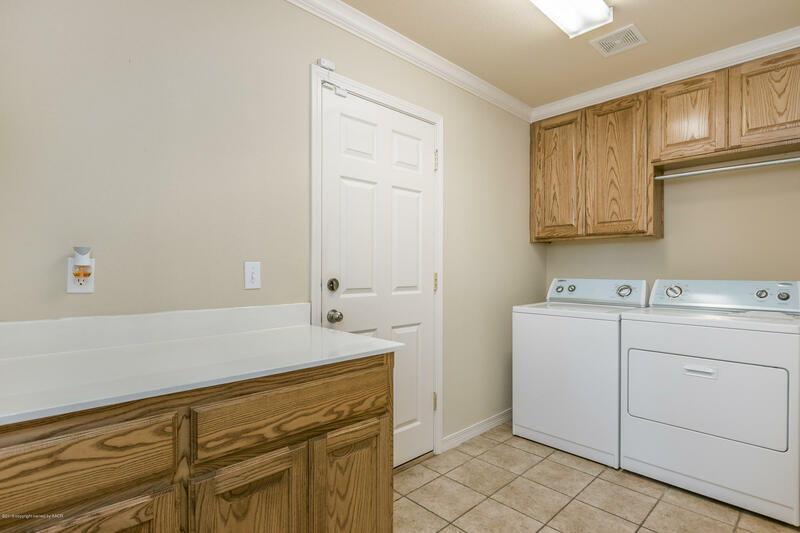 Wood floors in living room, formal dining room & master, tile floors in kitchen & breakfast room, carpet in three other bedrooms, granite counters in kitchen. 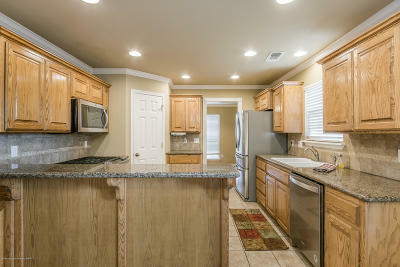 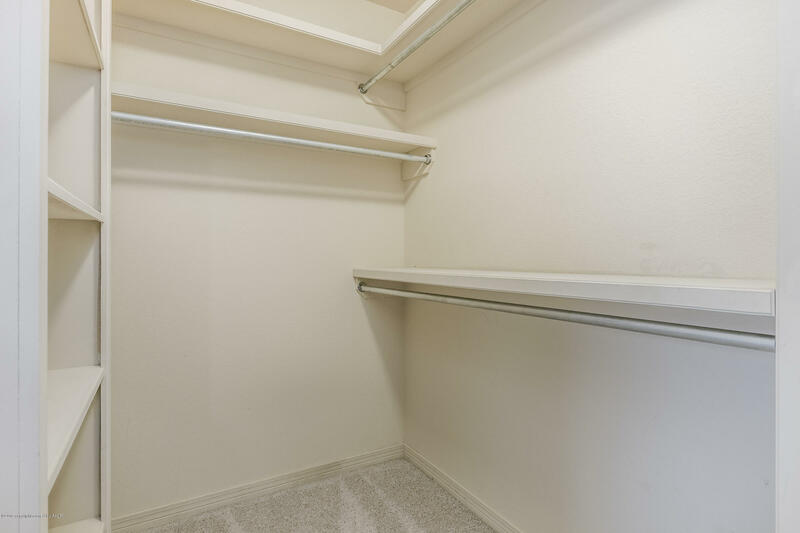 Oversized 3 car garage with additional space for a golf cart or motorcycles. 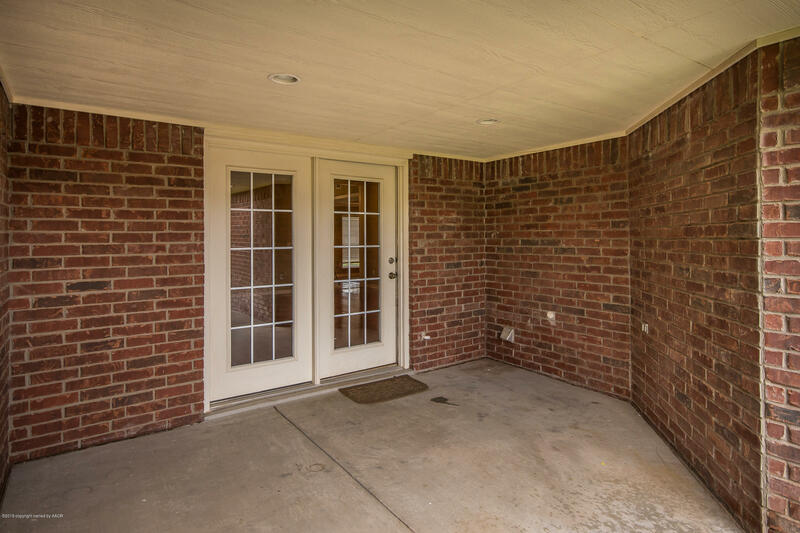 Patio off of breakfast/kitchen Area and another Patio off the Living area.